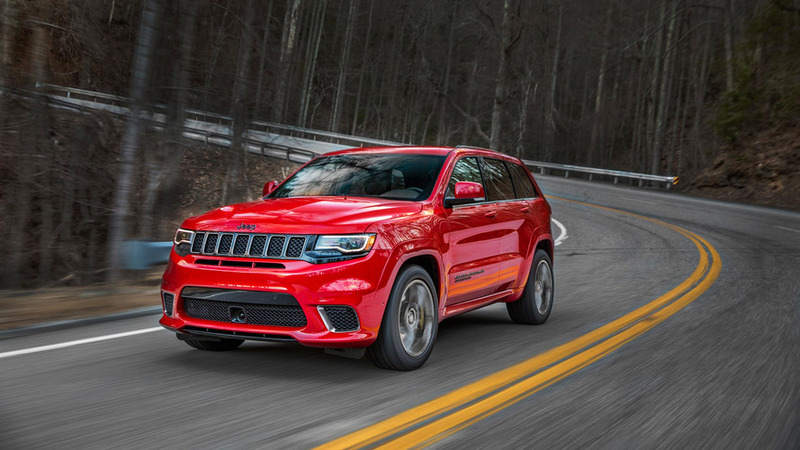 The most powerful performance SUV, and also one of the cheapest. 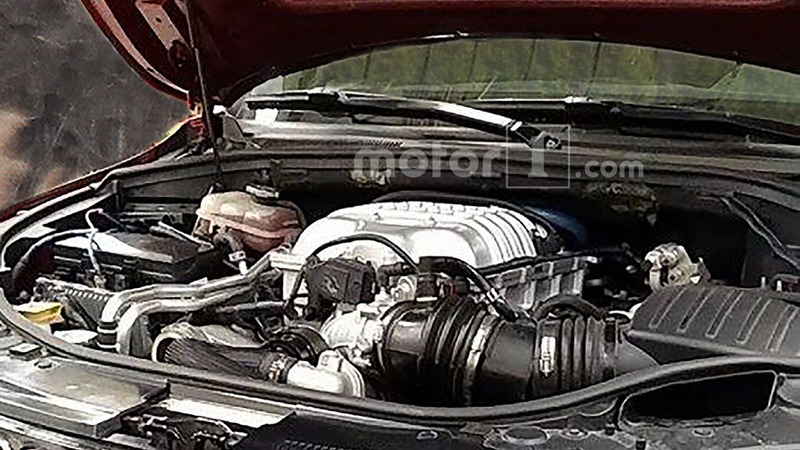 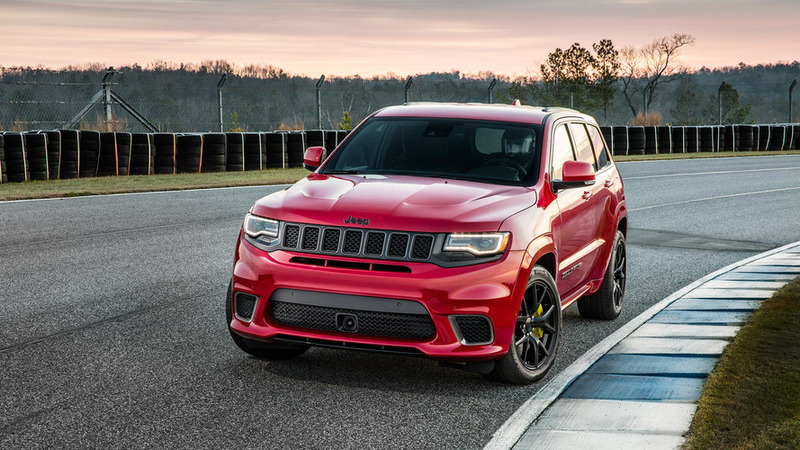 The notorious 6.2-liter Hellcat V8 will power the high-performance SUV. 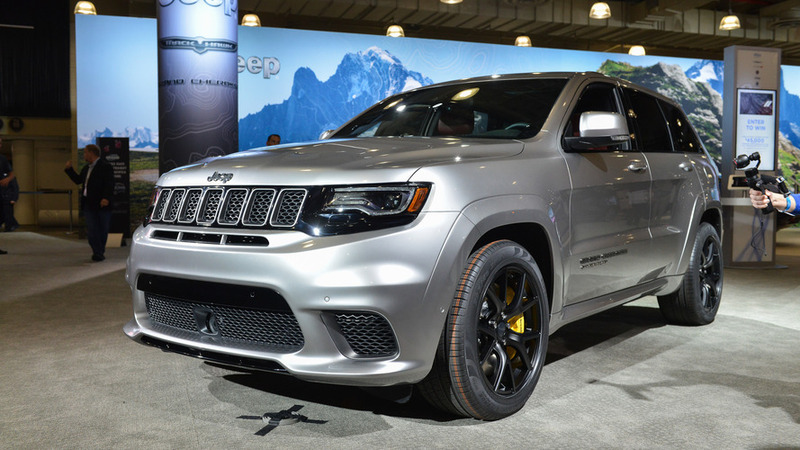 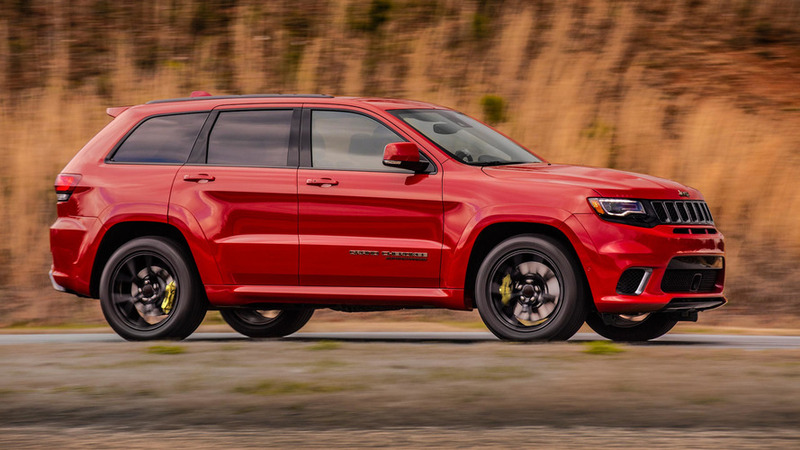 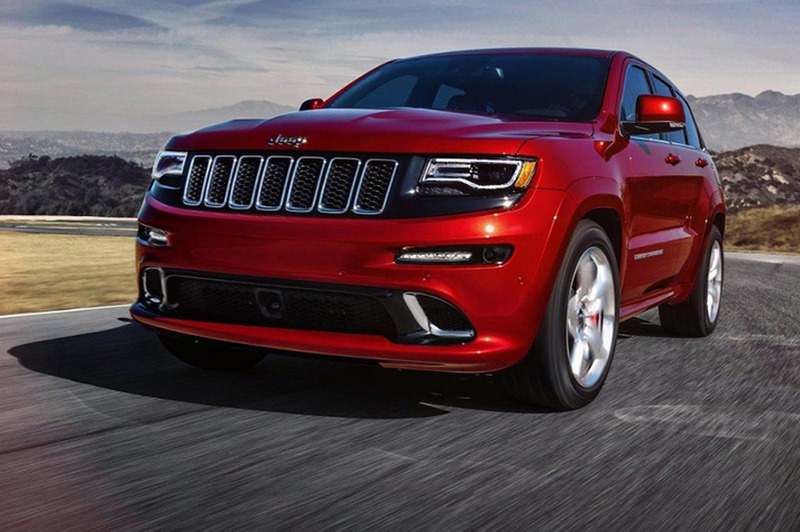 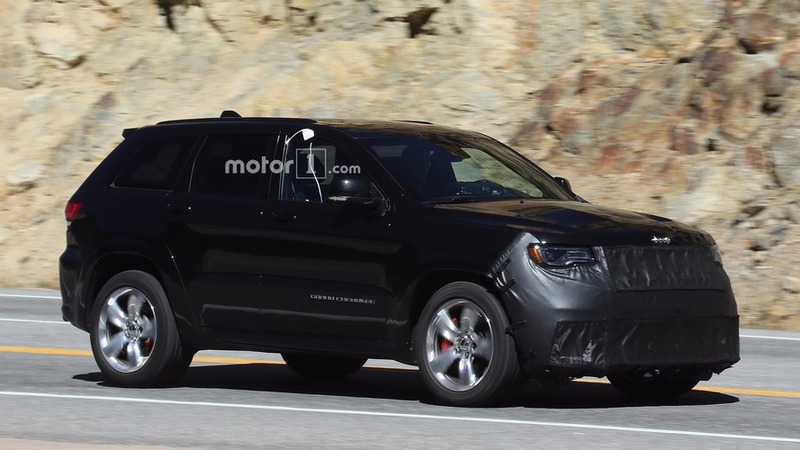 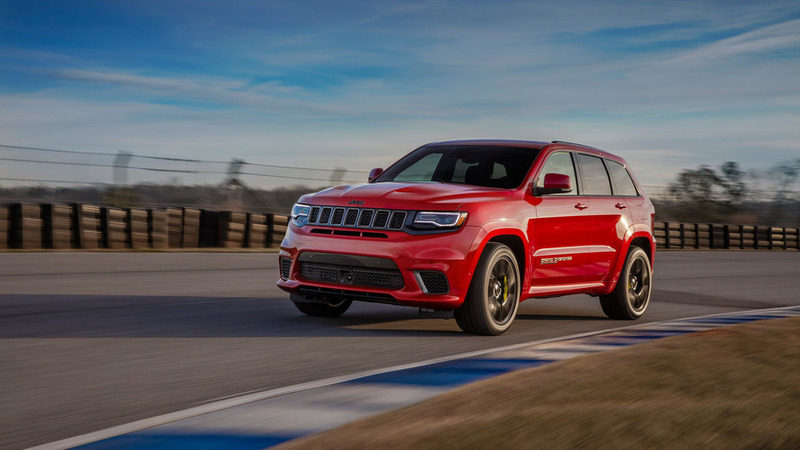 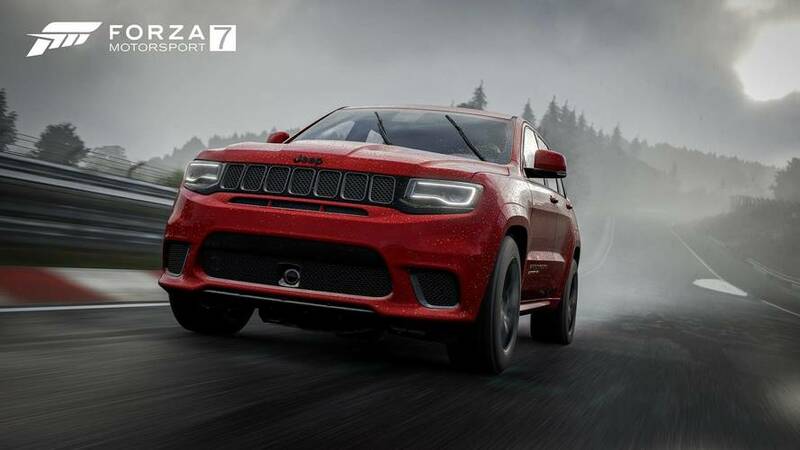 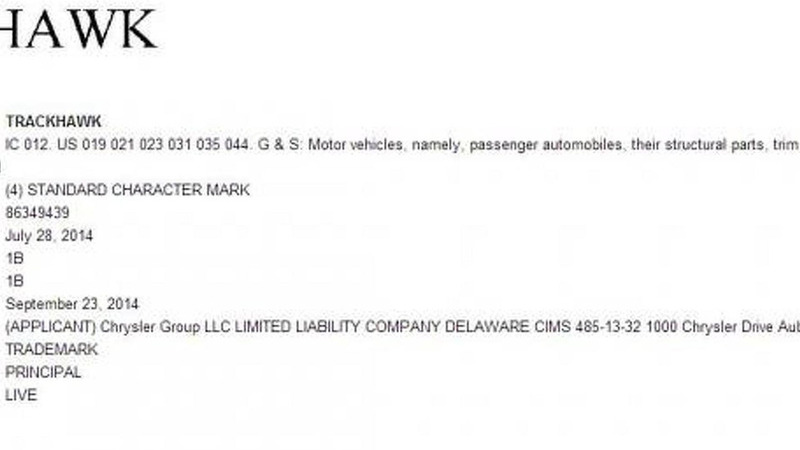 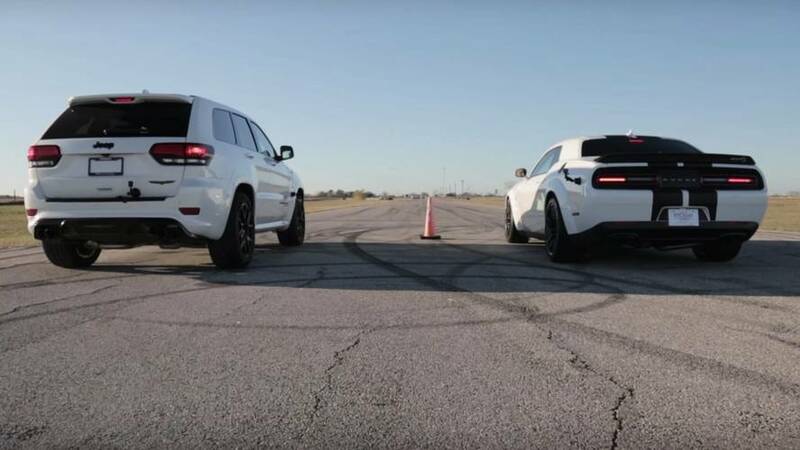 Chrysler trademarked the Trackhawk moniker last fall and it appears it will indeed be used on a high-performance version of the Jeep Grand Cherokee. 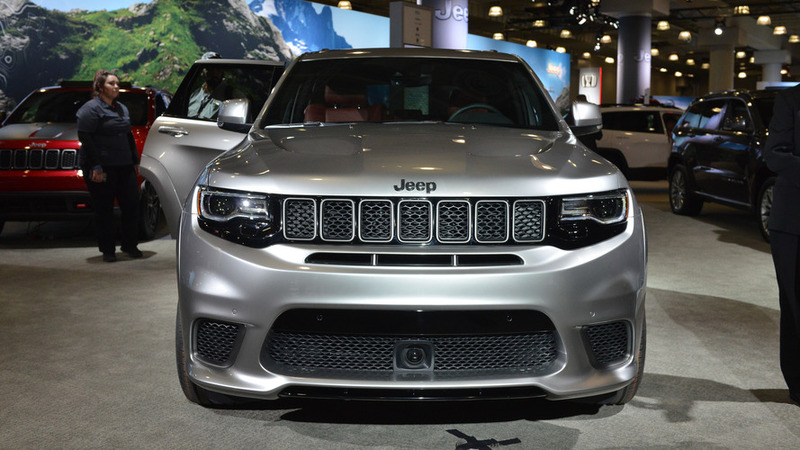 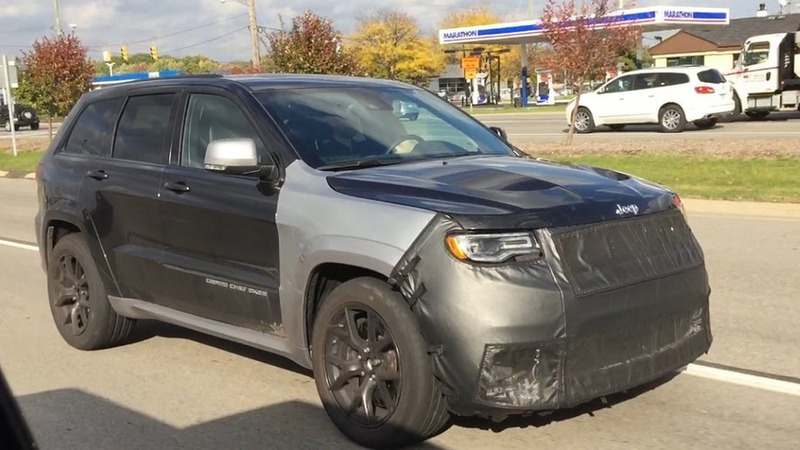 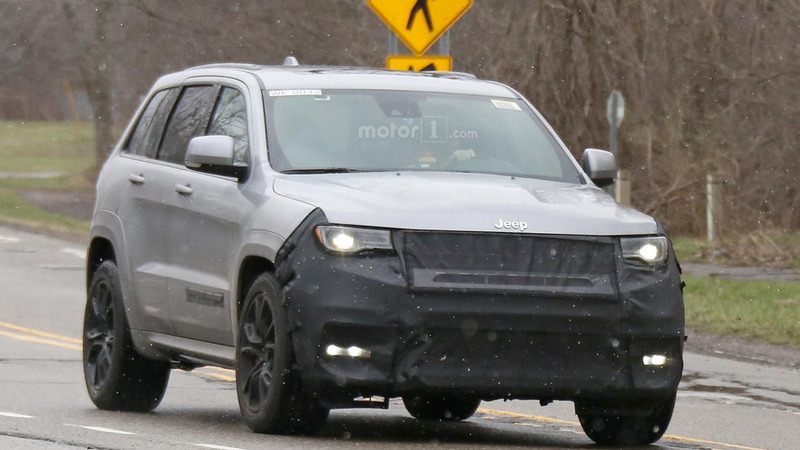 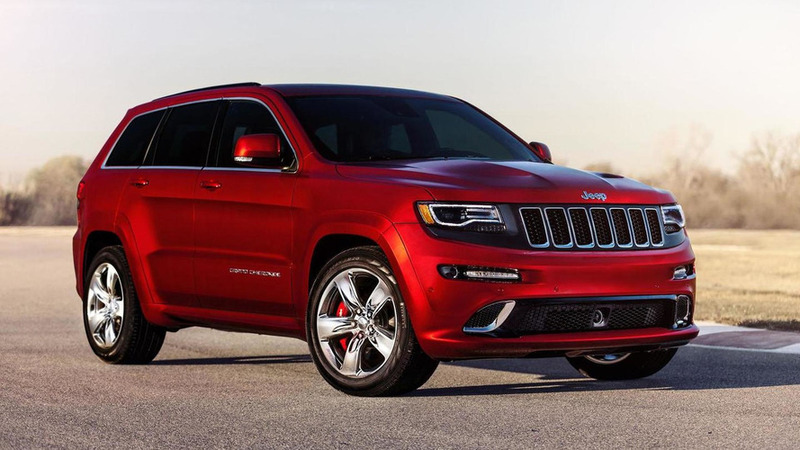 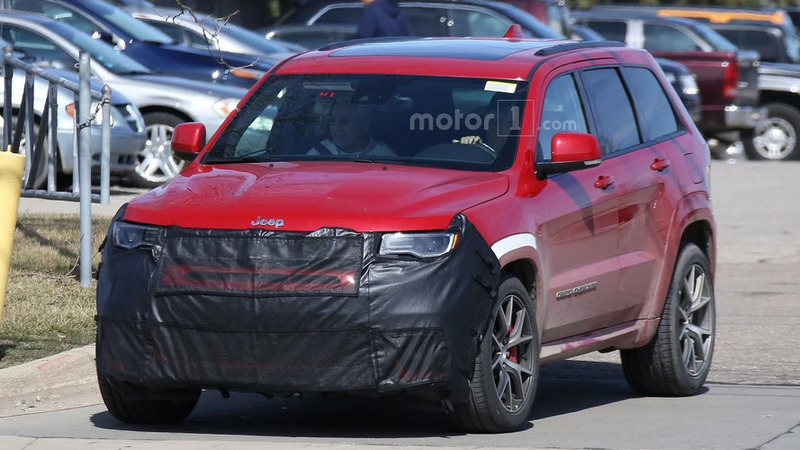 Jeep introduced the 2015 Grand Cherokee SRT earlier this month but a new report is indicating the model could eventually be called the "Trackhawk."